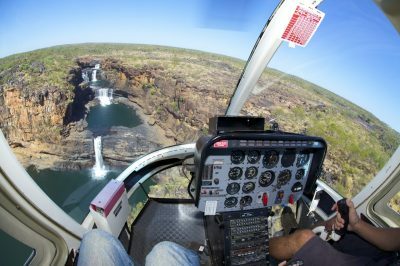 Departing from Warmun, this Bungle Bungle and Osmand Range helicopter flight allows stunning views of the Bungle Bungle Range, featuring the Red Rock Gorges of the Northern Massif, the Western Wall, Piccaninny Gorge and Creek, Deep Gorge and Y Gorge. 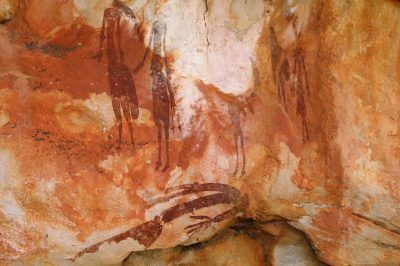 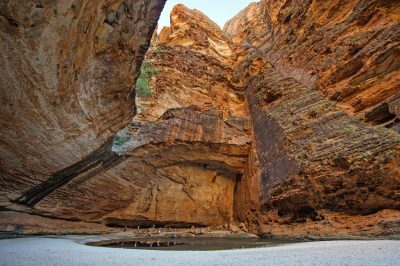 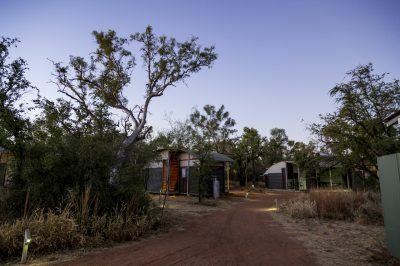 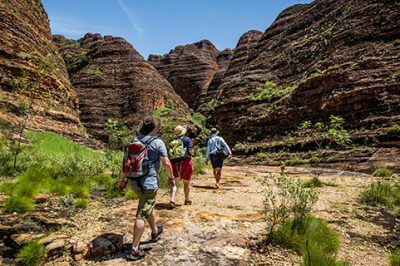 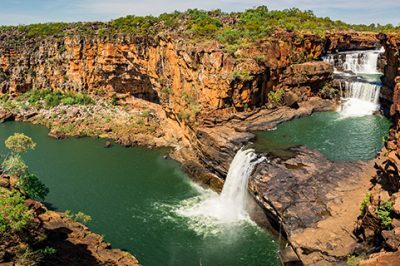 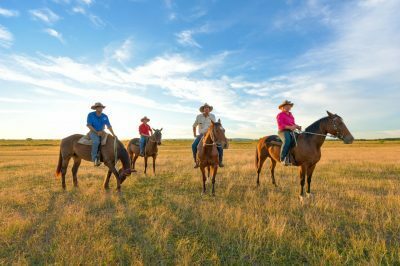 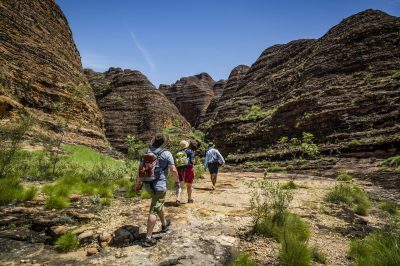 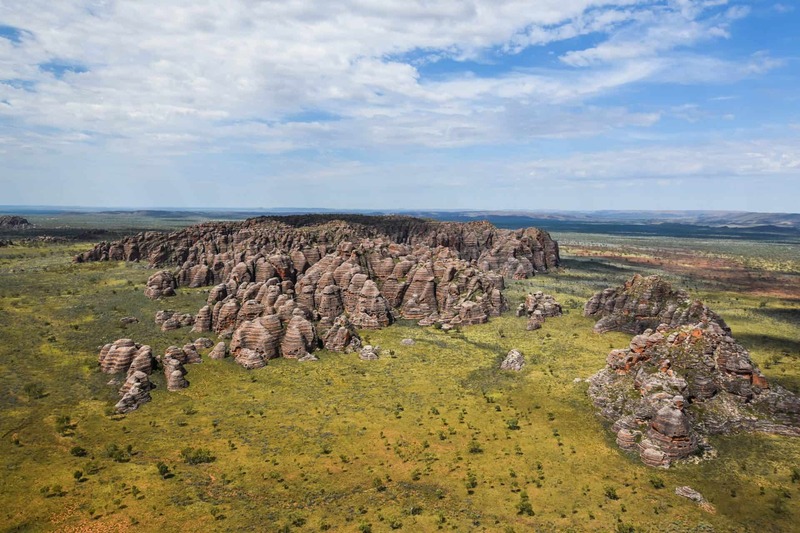 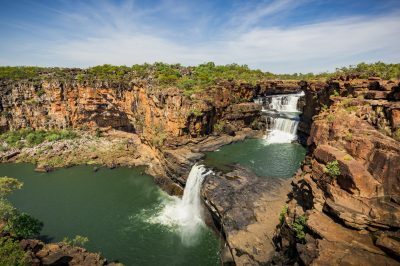 The Osmand Range is one of the Kimberley’s lesser known spectacular ranges, filled with palms clinging to gorges, waterholes deep in crevasses and endless waves of ancient rocks rolling towards the east. 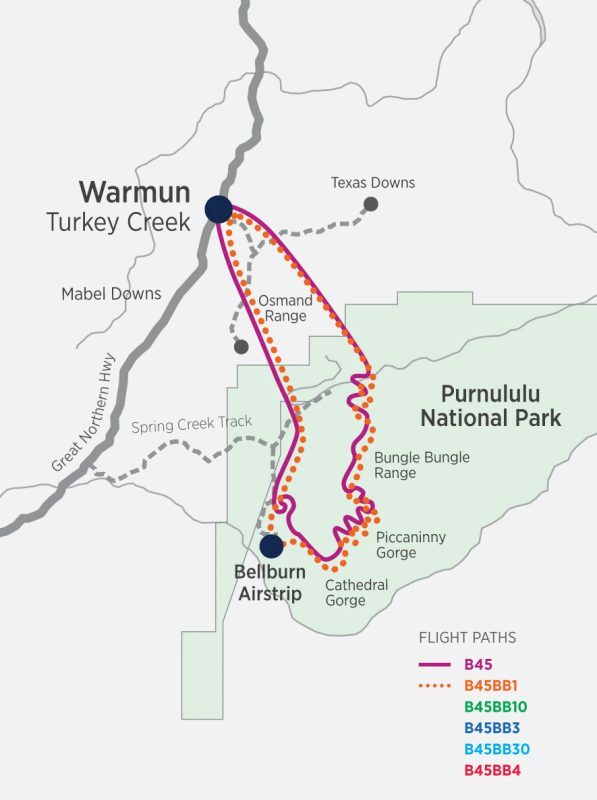 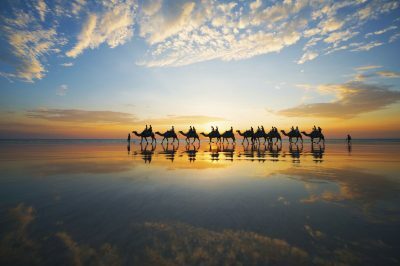 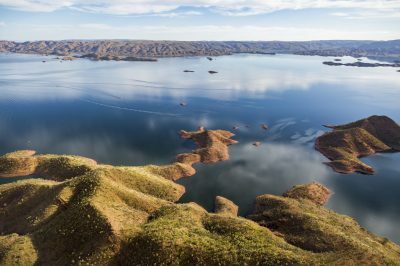 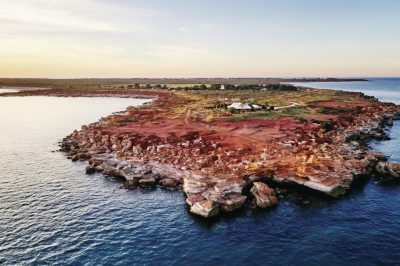 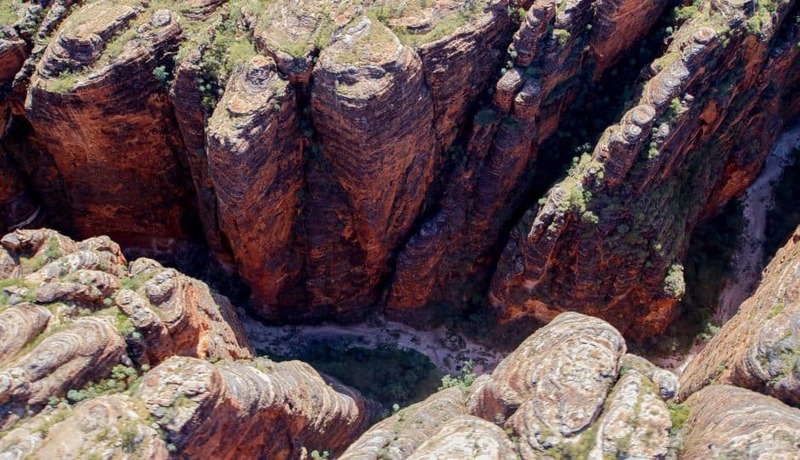 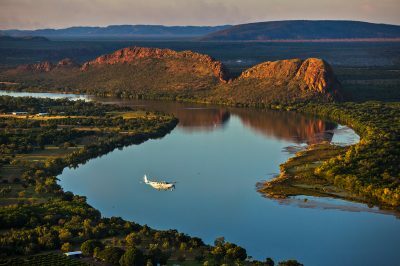 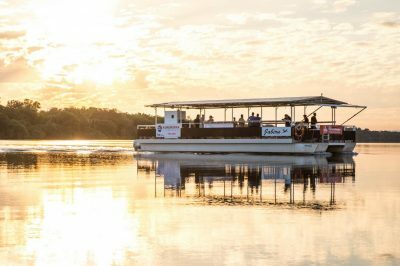 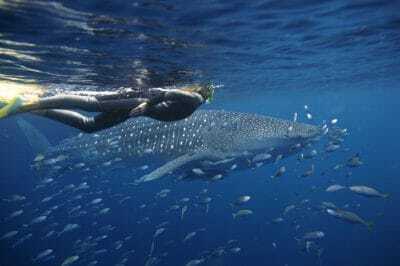 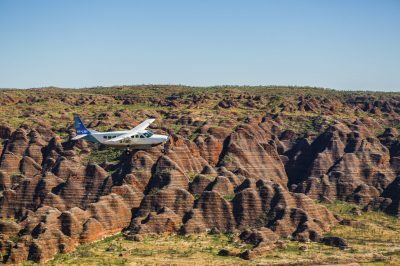 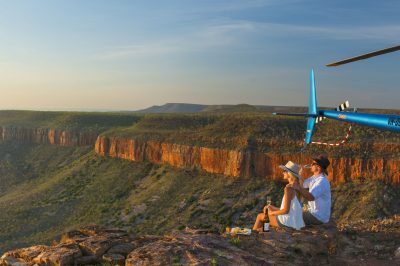 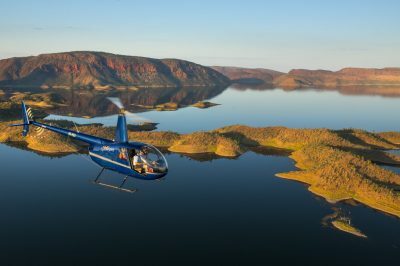 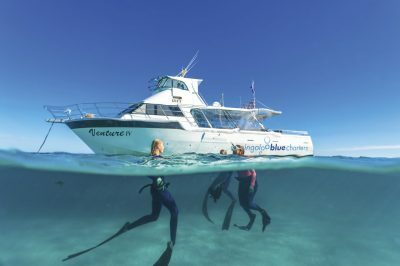 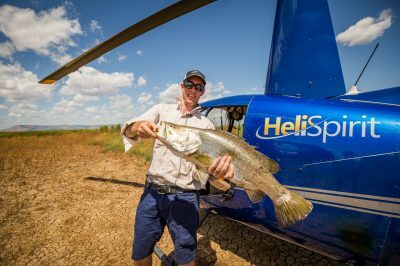 Across this 45 minute flight, you will witness some of the most incredible views that the Kimberley has to offer.